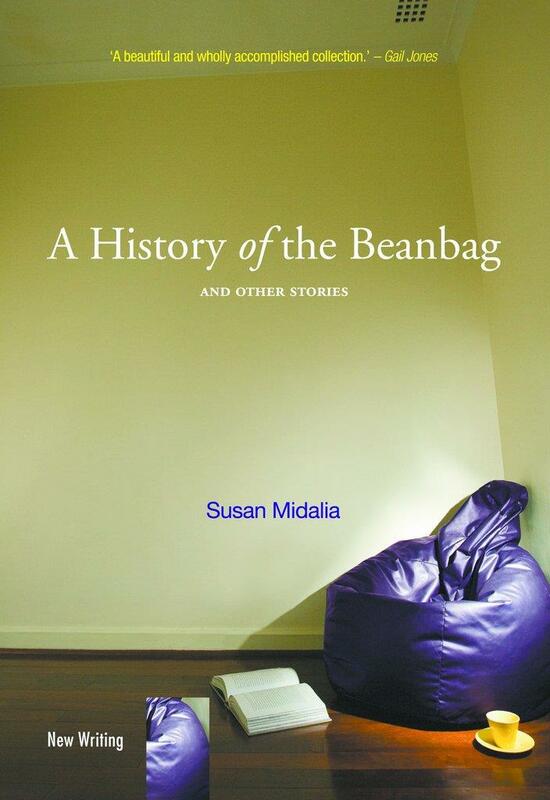 "A History of the Beanbag and other stories" is the latest title in UWA Press' acclaimed "New Writing" series. This is a short story collection with a difference - a scenic tour of the surprises, secrets and fears lurking beneath the cracked veneer of domesticity and suburban complacency. With photographic precision, author Susan Midalia captures the fleeting beauty, light and darkness to be found in the ephemera of everyday life. Like the beanbag of the title, the stories are an invitation to settle yourself in for a reading experience by turns vivid, haunting, bizarre and strangely comforting.